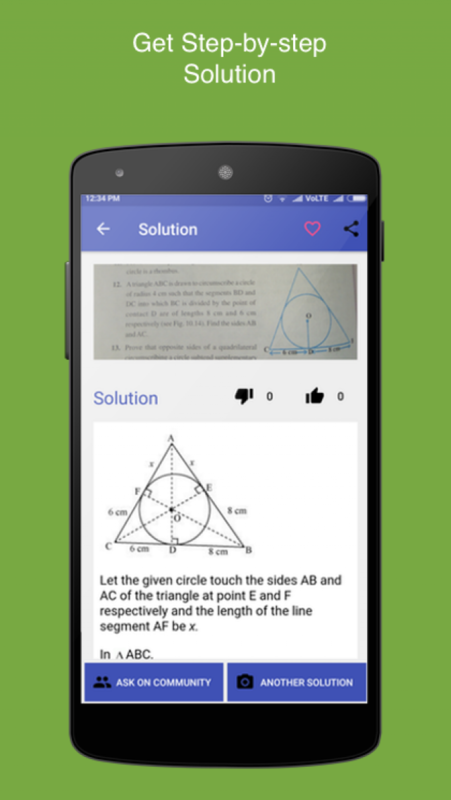 Scholr is a virtual educational assistant of students. 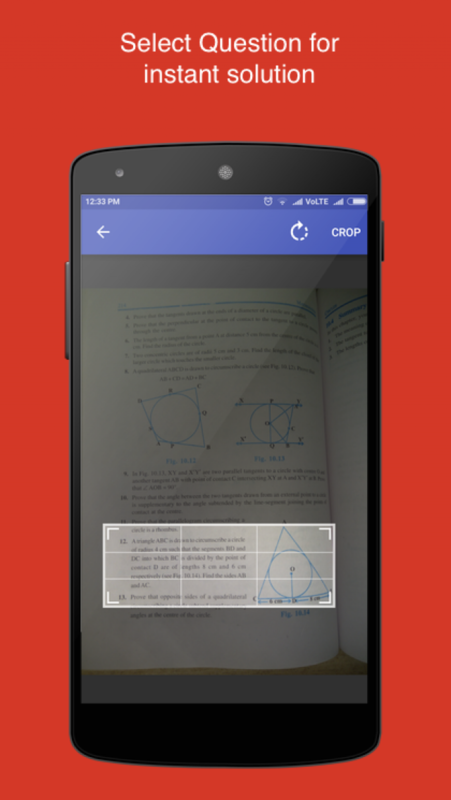 The mobile app gives an instant solution to a snapshot of any textbook problem for FREE. CBSE Students from Grades 6-10 can get detailed step-by-step solutions of their textbooks for the subjects of Maths & Science through Scholr. In the case that, Scholr's advanced technology is unable to provide a solution, a Scholr expert provides a solution to that problem within minutes of posting the question to a public community in the app. 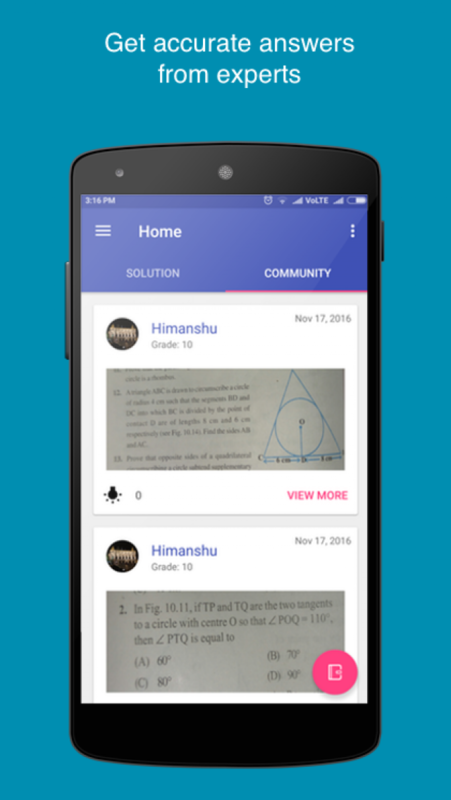 Thus, it ensures that any student stuck at solving any problem gets an instant help through Scholr. I am a python/django developer with experience in AI/ML libraries.